Influence – A powerful way to quickly boost your business! 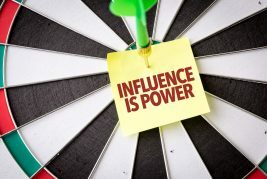 Did you know that having influence can have a powerful impact on your business? Just look at Oprah, Anthony Robbins, Bill Gates, Dr. Phil McGraw, Warren Buffett, Dr. OZ and many others. their message through various news media platforms. They used the media to help propel them to where they are today. When people perceive you as having credibility and expertise in a given field, your opinion and recommendations gain vital credibility. Your ideas, the content you create, the information you share whether delivered through audio, video, text or some other form of media is taken to heart. Most importantly, people respect your experience and trust your knowledge. Doing media interviews can quickly help you build influence and credibility. Your audience will quickly recognize that there is significant value in your message and that there are positive rewards for following your advice. That is the power of influence. You affect behavior because of the reputation you have earned as a leader, expert and problem-solving specialist in your niche — someone who always has his or her followers’ best interests at heart. Here’s a quick and short checklist on how to use the media to accomplish that. 2. Use your unique personality to inspire others. 3. Specialize in one area, you can’t be everything to everyone. 4. Be seen as knowledgeable, honest and with integrity. 5. Deliver the right message to the right people. The media is the perfect tool for helping you build influence and credibility with your audience and persuading them that you are the solution to their problem. Here’s my downloadable checklist with steps on building authority in your niche. 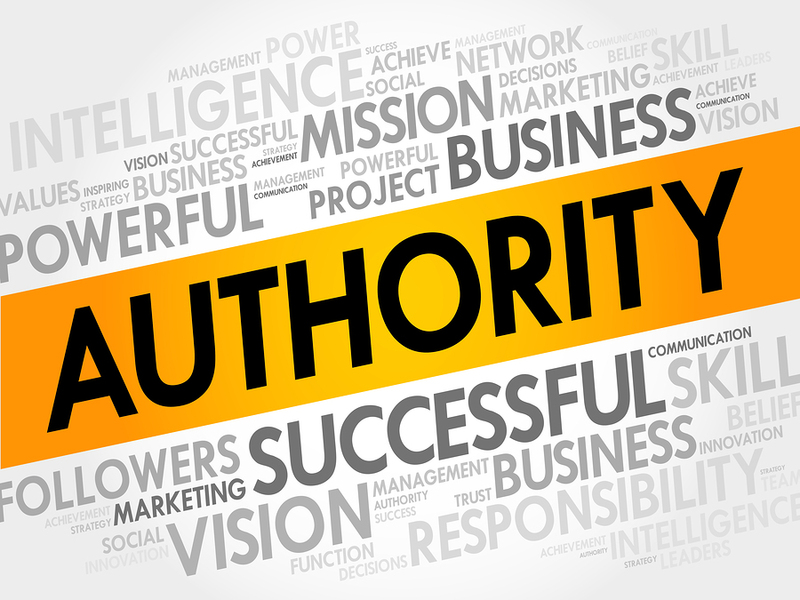 Download 5 Steps to Building Authority in Your Niche right now!